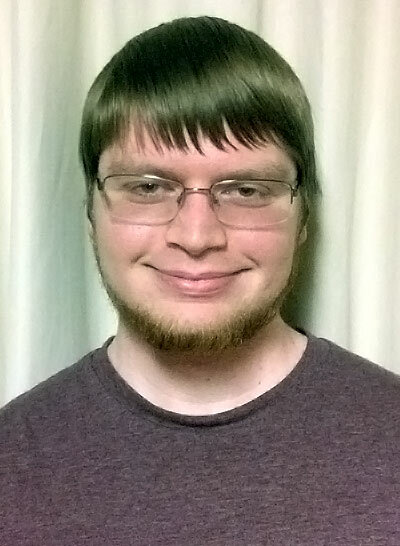 I am a third year physics major at Grove City College in Pennsylvania, with minors in Computer Science and Mathematics. I have spent my last three summers working a Radar R&D internship at Wright-Patt Air Force Base. I hope to pursue a PhD in physics, although I have not decided on a specific field yet.